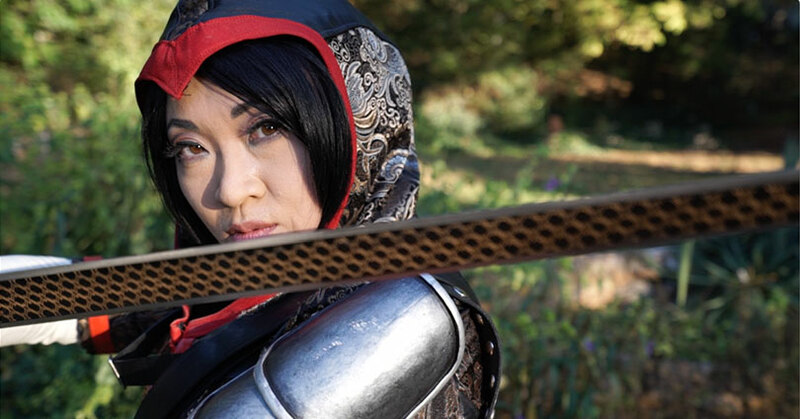 We’ve known Yaya Han through her many beautiful cosplays. She has created an entire empire through her art of cosplaying. But, little is known about Yaya’s life and the struggle she faced as a Chinese-born teenager living in Germany and how her career choice affected her relationship with her mother. In an exclusive video by Myx TV from their new digital series ‘My Motto’, Yaya shares her life story and the steps it took for her to build her cosplay fashion empire. Check out Myx TV’s digital series ‘My Motto’. ‘My Motto’ shares the stories of Asian American millennials with accomplished but unorthodox careers.